Equipped with Final Tier 4 (FT4)/Stage 4 engines with a net power of 35.9 hp, John Deere’s 50D and 50G mini excavators offer outstanding reliability, power, operator comfort and productivity. You can expect better fuel efficiency and optimal power for digging applications with these excavators. They are easy to maneuver, especially in narrow and confined spaces due to the reduced-tail-swing design (the 50D is a zero-tail-swing model). These mini excavators offer spacious cabs to maximize operator comfort as well as unobstructed visibility for improved operations. You can match the engine speed to the type of application using the power/economy work modes, which allows for better fuel efficiency. Optimize the functionality and productivity of your 50G and 50D mini excavators by pairing them with high-quality rubber tracks. 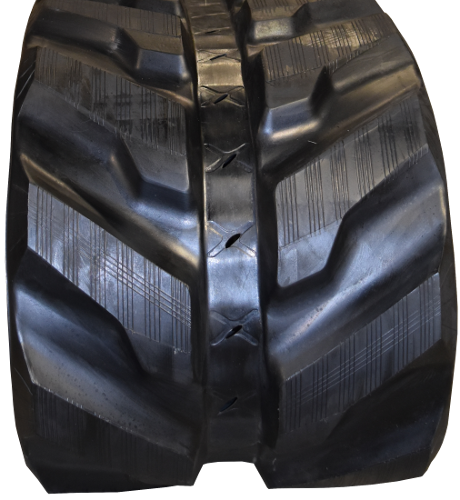 Rubber tracks improve operator comfort and offer enhanced traction and flotation. 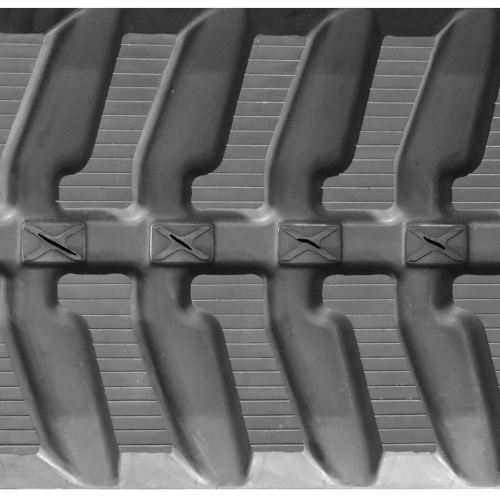 They also protect critical undercarriage parts from premature wear by minimizing stress on the machine. Look no further than Monster Tires for all your premium rubber track needs. Our prices are affordable and we offer fast, reliable shipping. We take pride in our exceptional customer service. For any questions regarding rubber tracks for John Deere’s 50D and 50G mini excavators, our dedicated staff will be more than happy to assist you.